Updated: 12/4/2018 Android is an extremely fast-growing operating system of the present time and many of the companies are using it in their new devices. The USB drivers for an Android device are always important for the development purposes and transferring media content to the phone’s storage. 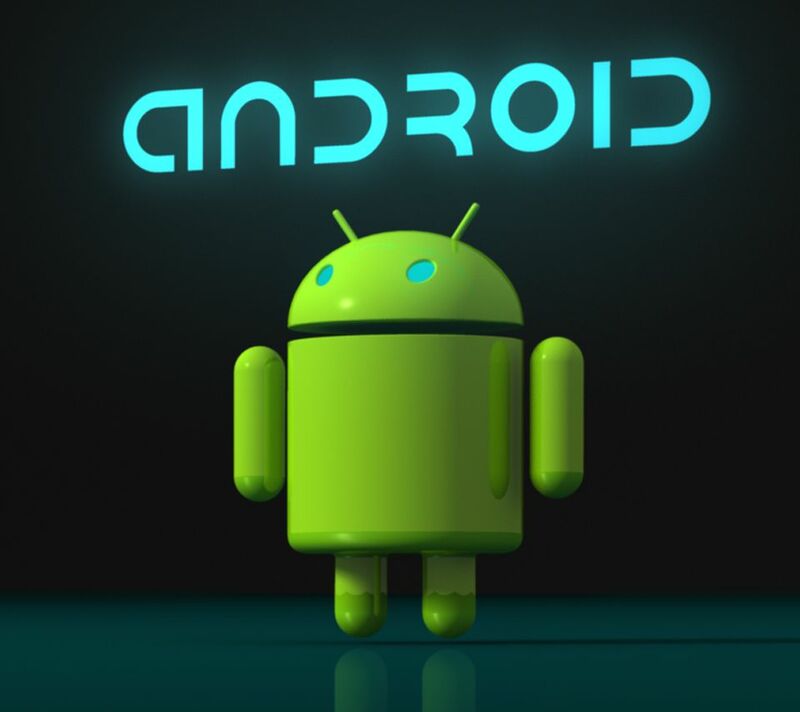 Using the device for Android Development purposes requires Android SDK, ADB & Fastboot Drivers. Having the drivers’ pre-installed on the computer is a precautionary measure to prevent any mishap and save the time at a later time. Most of the Android USB Drivers are available on the official sites of the device manufactures, but for your ease, we’ve compiled all the USB driver’s / PC Suites download links from all the major/popular Android Device Manufacturers below. Download and install ADB & Fastboot Drivers. Feel free to Contact Us if we are missing any drivers.